LiveLearn.Yoga, a studio in the heart of Ramsbottom, offers fun yoga flow classes and aims to restore balance between body, mind and spirit. All of our t-shirts are unisex. 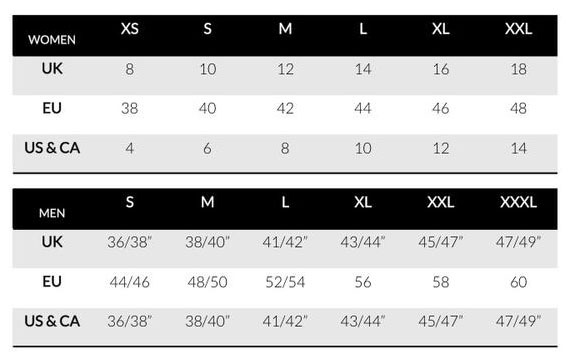 See the chart above for sizing info!